EliteWrox, suppliers of elite automotive accessories is the official distributor of CarCapsule for Southern Africa. 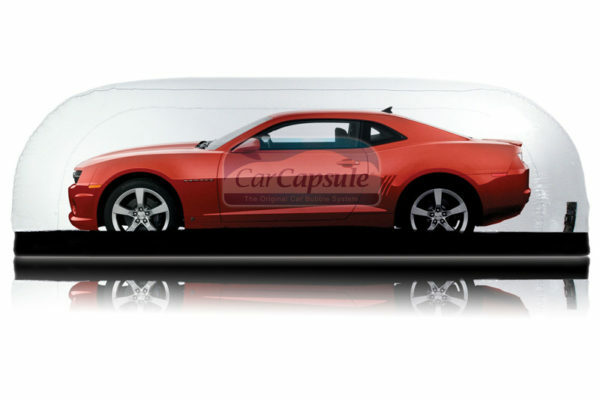 CarCapsule is PASSIONATE about protecting your vehicle. 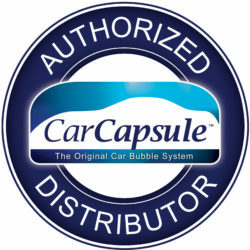 The indoor and outdoor CarCapsules are the ORIGINAL car “bubbles” that completely seal and protect your vehicle from rodents, rust, corrosion, dirt, dust, mildew, and musty odors. 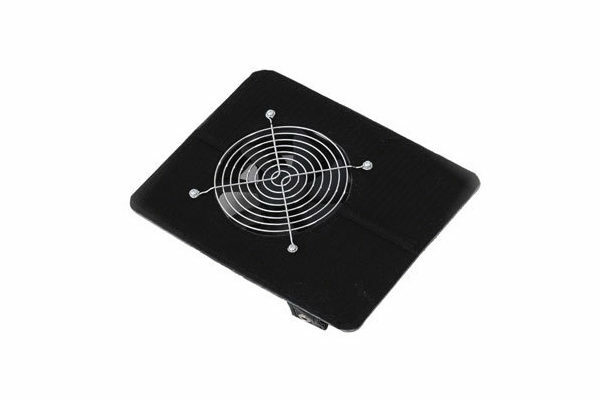 The patented continuous air flow system keeps the temperature consistent inside and out and eliminating condensation. 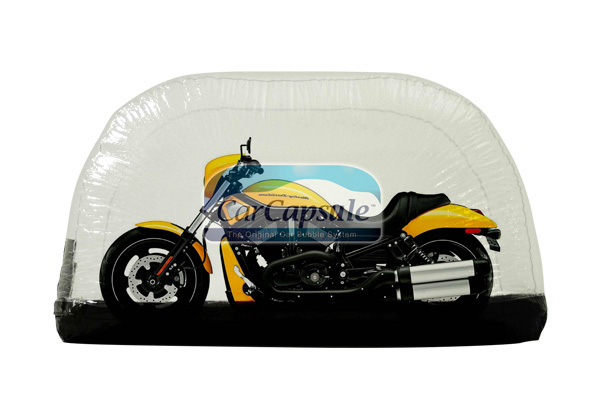 Protect YOUR invest today with the CarCapsule… The ULTIMATE in Car Covers.